The Incredible Shrinking Cups: Just checking out some vents. Isis checking out the Beebe Vent Field. Or Piccard, if you drive on the right side of the road. Isis, checking out some vents. 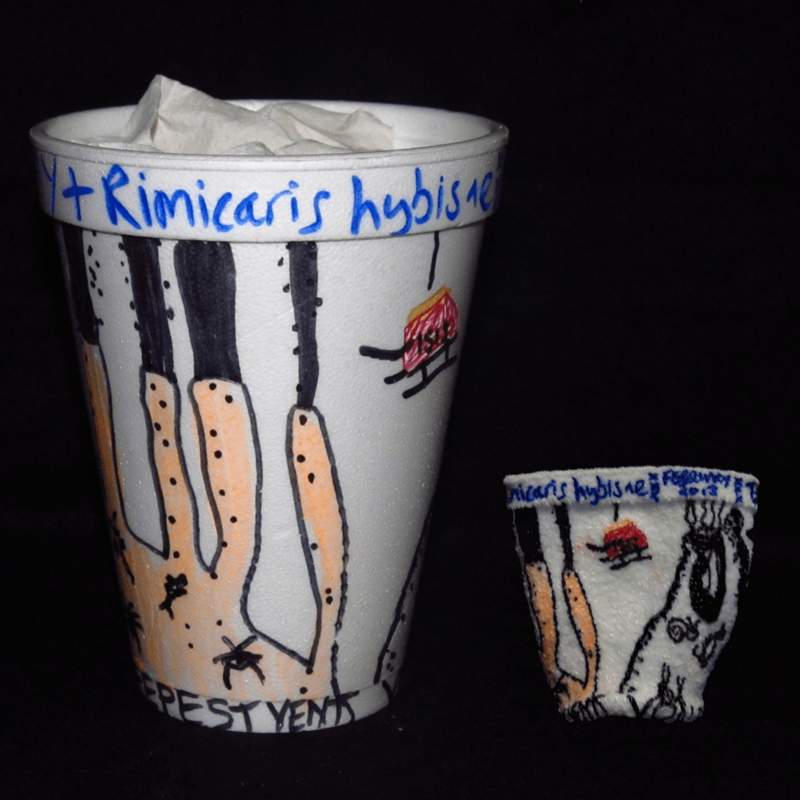 The Incredible Shrinking Cups: Surprise Shark!